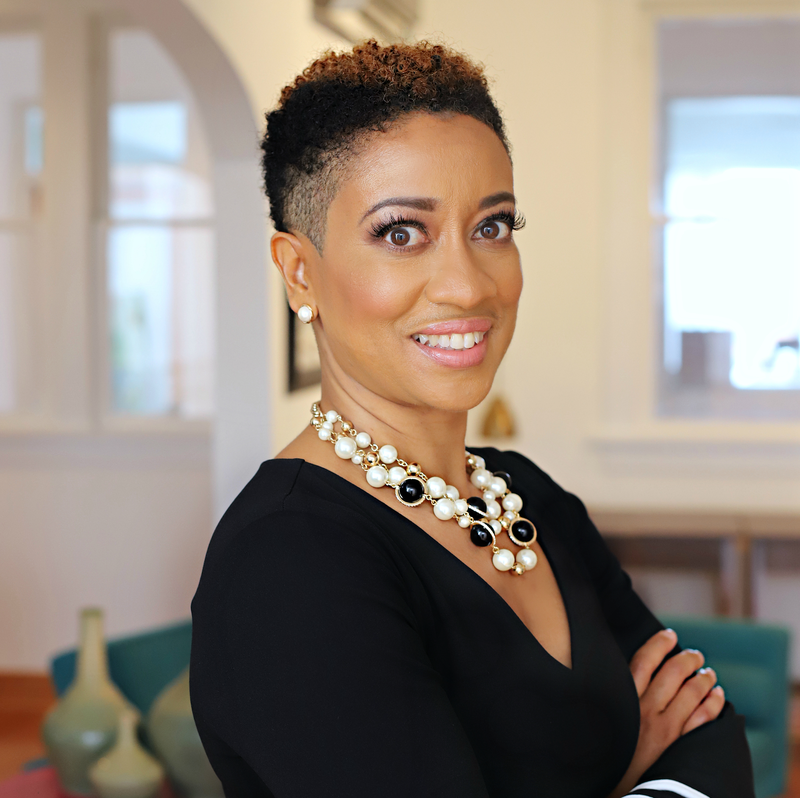 My name is Suzzette, and I’m the Founder of Uncommon Marketing, a social media marketing company committed to simplifying social media for every professional and entrepreneur as a gateway to their success. 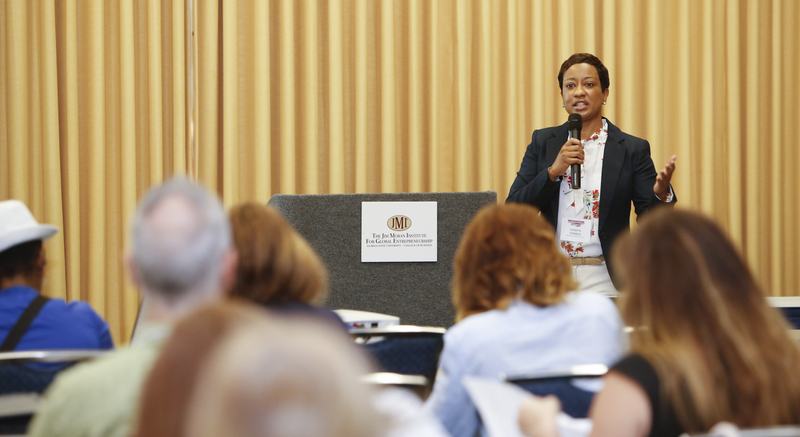 As a speaker and workshop leader, I teach women professionals how to transform their personal brand on social media to attract quality clients and dream job opportunities. But, that wasn’t always what I did, so I’ll tell you how I got here. As a natural born leader, I had a thirst to work in management. I visited my mom at work often as a child getting early exposure to a business setting. My dad was in management, so I gleaned a lot from him like decision-making, organization skills, and leading. I went on to attain my Bachelor of Science in Business Management and later my Master of Business Administration with a concentration in Management, all while working my way up the ladder to management in food and retail management, academia, and nonprofits. While on a delightful career trajectory in academia, I realized it was time to relocate to Florida due to my mother’s ailing health. During the transition, I found myself between a rock and a hard place – job hunting while the economy was falling apart, literally. Just short of pulling my hair out, I discovered Facebook. 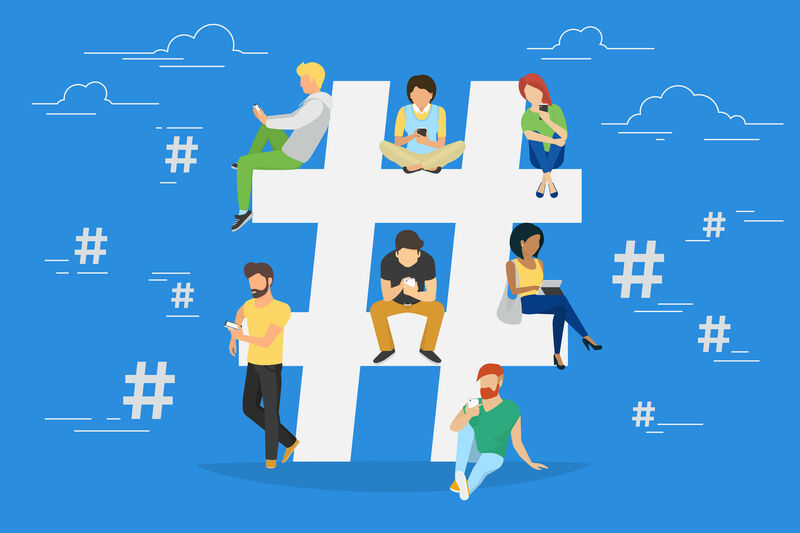 I became an avid student of social media, but I noticed many people were struggling with it. I knew I had a particular skillset that could help others to understand and use it effectively. With the two things I had left, a laptop and an internet connection, Uncommon Marketing was birthed! Having an innate desire to teach, I began speaking about and teaching social media while also providing consulting services. Today, I’m excited to say that speaking and teaching are my primary focus! I have had the pleasure of watching women professionals become more confident on social media, but most importantly, more confident in their business idea, profession, and brand. They have increased their followers on social media, generated income, and gotten attractive offers. I have literally watched them soar. The greatest joy has come from helping my women professional clients and participants gain the momentum they needed to succeed and keep on succeeding. My commitment…to see you soar! *I started running track at age 7. To my knowledge, the track records I set in Jamaica at age 8 are still unbroken. *I love ice cream (the real stuff; not gelato or sherbet – lol), and I eat it year-round, regardless of the season. *My childhood dream was to be a teacher. Now, I’m living my dream. 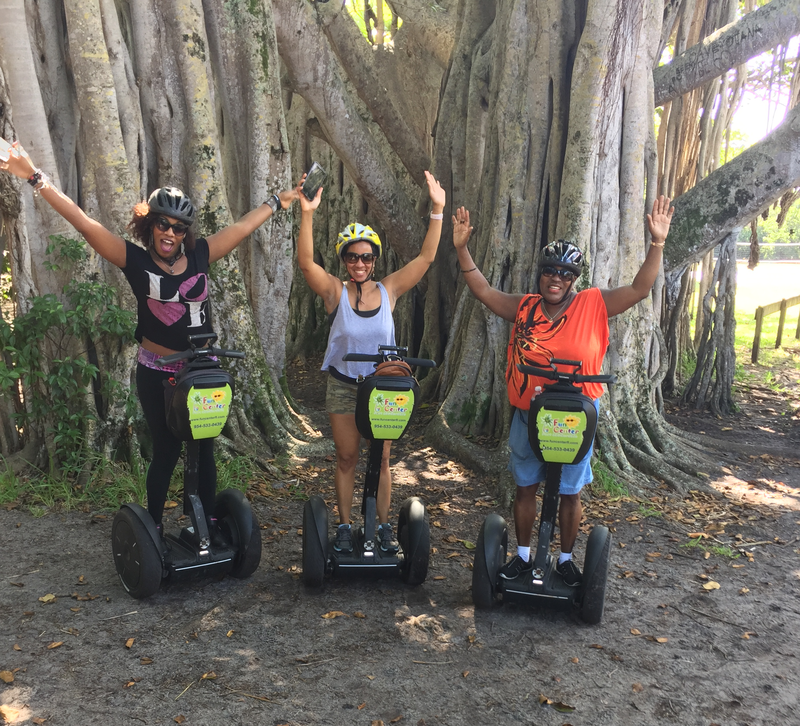 *My favorite outdoor activity is to go segwaying. If I could do it in every city, I would. *I love action flicks and mysteries. Some of my faves are The Fugitive, The Untouchables, Rambo (all of them), Wind River, and The Transformers’ Series. *My life’s passion is to help others realize their dreams. It only takes one person to change the future for a family and therefore a generation. Suzzette Turnbull is an Author, Speaker, and Founder/CEO of Uncommon Marketing. An accomplished business expert, she knows your brand is everything. Using media and brand management, marketing and social media, she expands your brand. 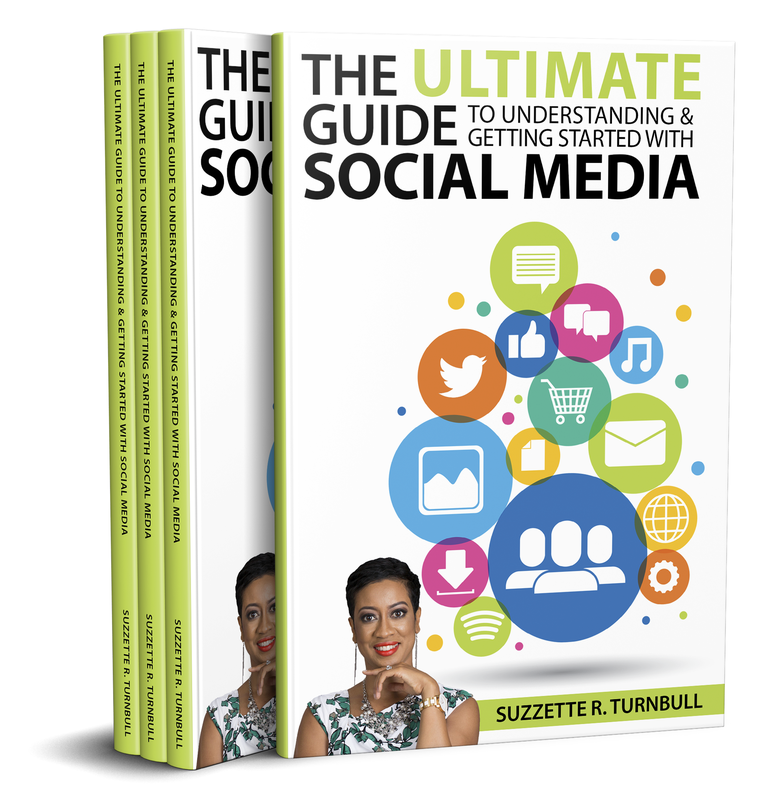 Suzzette is also the author of The Ultimate Guide to Understanding and Getting Started with Social Media. 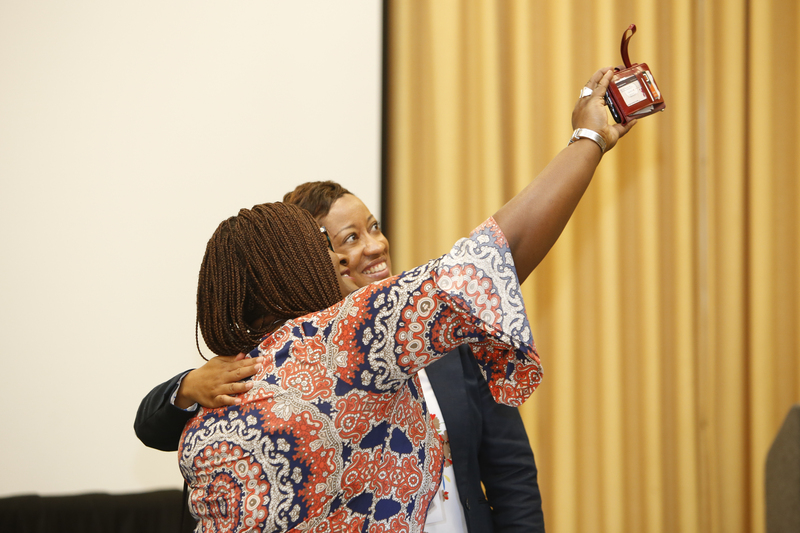 She is currently a doctoral candidate at the Ashford University pursuing Organizational Development and Leadership with a specialization in Social Media and Technology. Notable clients have included Henry Fernandez Ministries – a global mega ministry; The Faith Center Ministries – mega ministry in South Florida; and Terrell Fletcher, former NFL athlete, author and senior pastor. These clients along with countless others have attributed their online brand recognition and/or development to Suzzette Turnbull and her company. Residing in Fort Lauderdale, Florida, Suzzette enjoys performing arts, outdoor activities, time with family and friends, and lots of laughter with good food.